Are Dubai Theme Parks Already In Trouble? 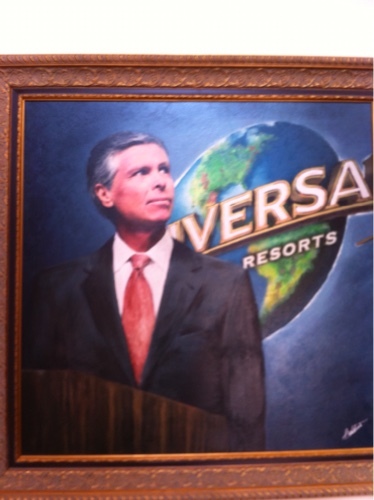 Let’s take a moment and ask ourselves this question: how many theme parks can Dubai and Abu Dabi possibly sustain? 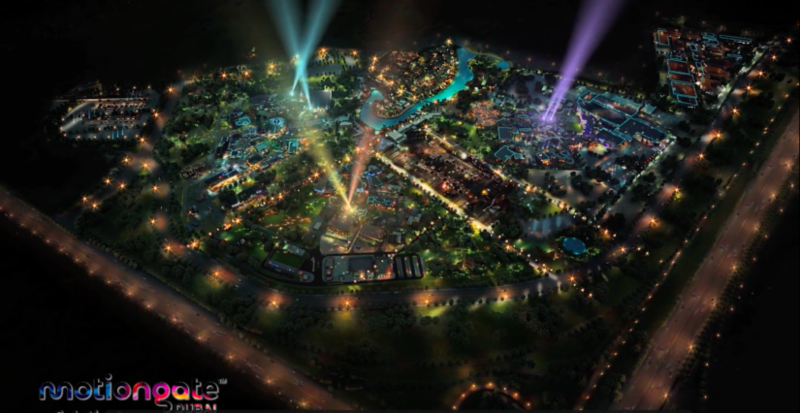 Surely I’m not the only one who thinks that the announcements for Six Flags Dubai, IMG World of Legends and the upcoming Warner Brothers park might be saturating the market a bit too fast? Most notably, Dubai Parks and Resorts is the flagship theme park mecca in the United Arab Emirates to keep an eye on. 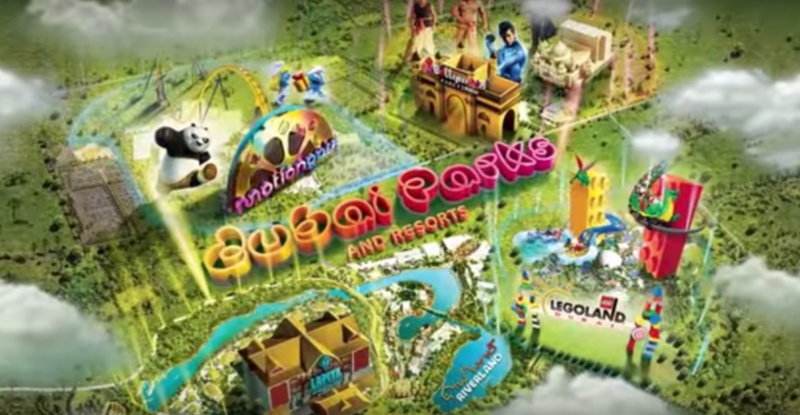 Currently consisting of Legoland Water Park, Legoland Theme Park, Motiongate Dubai and Bollywood Parks Dubai, all of which are opening within the next six months of this article being written in April 2017. Six Flags Dubai is currently scheduled to open in late 2019. Now here is the issue: theme parks need to build an audience in order to sustain growth and Dubai, while a tourist destination, doesn’t currently have the numbers to support their current slate of theme parks. Which is actually typical. Nearly every major theme park in modern times had slow beginnings, from Disneyland Paris to Islands of Adventure and beyond. Without corporate backing to keep the park afloat, the parks would have gone belly up within their first operating season. Based on early projections, how is Dubai Parks and Resorts doing? According to a recent article published at The National, attendance at all Dubai Parks is falling below expectations. Analysts are saying that the parks are receiving a daily attendance of around 10,000-per-day, which is small potatoes compared to the numbers they originally predicted. Everyone expects those numbers to steadily increase as people become more aware of the product, but therein also lies a huge problem. 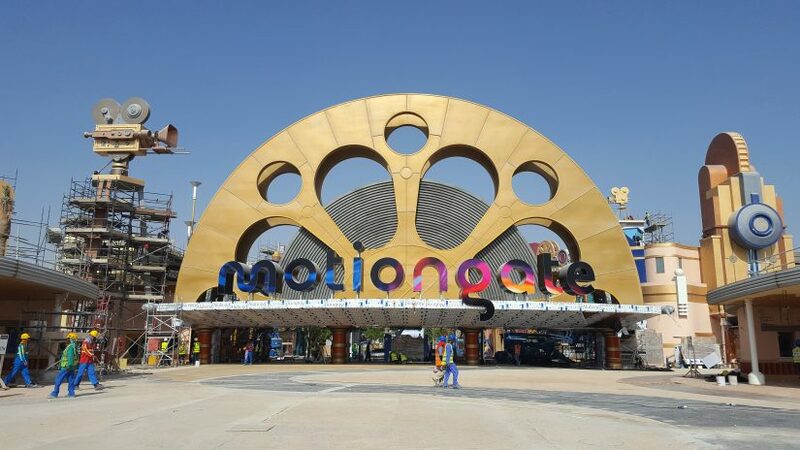 The finished product, particularly with Motiongate Dubai, is lacking compared to North American and European theme parks to put it mildly. In what way? Well, it doesn’t seem… finished. While all of the characters that are portrayed in various rides are perfectly on point, the lighting, sets, and overall design are lacking. You don’t have to take my word for it, check out the reviews on TripAdvisor for Motiongate and see for yourself. They are mixed at best. Before you go riding off into the sunset thinking this is a total failure due to lack of quality, hold your horses for a second. Something to keep in mind when discussing theme parks in relatively new markets (Shanghai Disneyland comes to mind), you have to understand that most theme parks do not compete on a truly global scale. No matter where you are, theme parks primarily feed off of the region around it and the further out of the radius you go, the less people are willing to travel to get there. Now that exception, of course, is Orlando. Orlando draws people from around the world and is the only theme park destination that could not sustain without international visitation. The problem is, Dubai is looking to be the next Orlando… but they want to do it in about five years time. Orlando has taken nearly 50 years to reach 66 million tourists coming through town each year. Think about that. By 2020, Dubai and Abu Dhabi will have more theme parks than Orlando, with supposedly more in development. That is insanity. Why? The foundation this house of cards is being built on is the Dubai Expo, which is being held in 2020. A world’s fair of sorts, where companies and nations from around the world will come together and showcase new technology and celebrate culture. While the Expo will no doubt draw a crowd, what if it flops? What if the expo doesn’t open on time… or travel becomes too difficult due to fuel costs, visa restrictions or other unseen factors? For the record, I’m not saying that all parks in Dubai will flop. To the contrary, I would love to be proven wrong. Maybe you can build a destination like Orlando in less than five years? Then again, maybe not. Your thoughts? This entry was posted in Theme Parks 101 and tagged Dubai Parks, Legoland, motiongate dubai, Orlando, theme park attendance. Bookmark the permalink. Trackbacks are closed, but you can post a comment.